Willow Glen Cares helps students conquer economic and cultural challenges so they can concentrate on learning, not just survival. 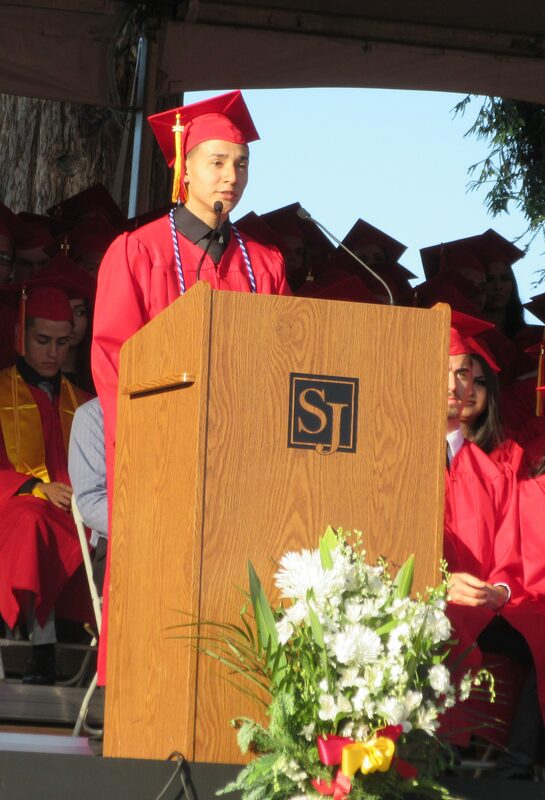 Your support can help our students earn their diplomas, go to college, and have the chance to reach for their dreams. You can help! Sponsor-a-Senior, and provide financial support for senior students who need assistance to pay for the expenses incurred during their final year of high school. The cost to the students for college application fees and activities can run into the $1,000’s. Many families cannot afford some — let alone all — of these costs. Your gift makes all the difference. Thank you for your support! Select an item to donate below. You can add more than one item to increase your gift and help more students! WG Cares supports WGHS students and families facing severe hardships, including extreme poverty, homelessness, foster care, health crises, or loss of a parent. By discreetly helping these students meet basic needs, and by providing resources and encouragement, we help increase grades, attendance, test scores, and self-esteem, while reducing truancy and at-risk behavior. 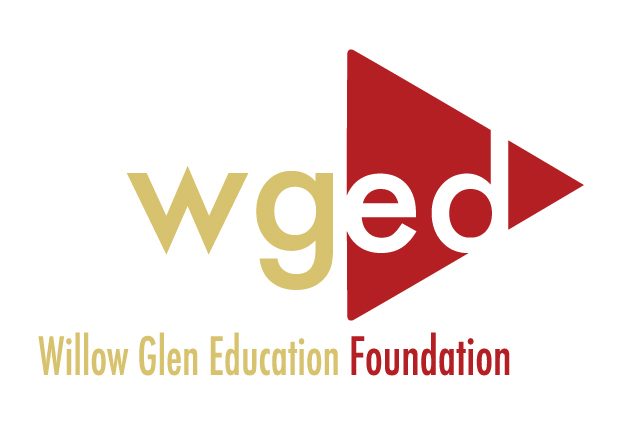 We invite you to learn more about Willow Glen Cares via the WG Foundation's program website, and to follow WG Cares on Facebook. Parent/Student Dance Get Your Glow On!